Travel better with Holiday Extras at Brighton Pride. Not only celebrate LGBT+ Pride in Brighton but the rest of the UK, and all over the world this Pride season. Sunshine, pristine coastline, you can't go wrong in Lanzarote. Here are 20 amazing reasons to visit the Spanish island this summer. London is now officially the most visited city in the world... so it's no surprise that there is so much to do and see in the capital this year! Ready to hit the beach? These are our picks for best beaches in Europe! If you are after the best beaches in Greece, you can't beat these incredible sunny sands. 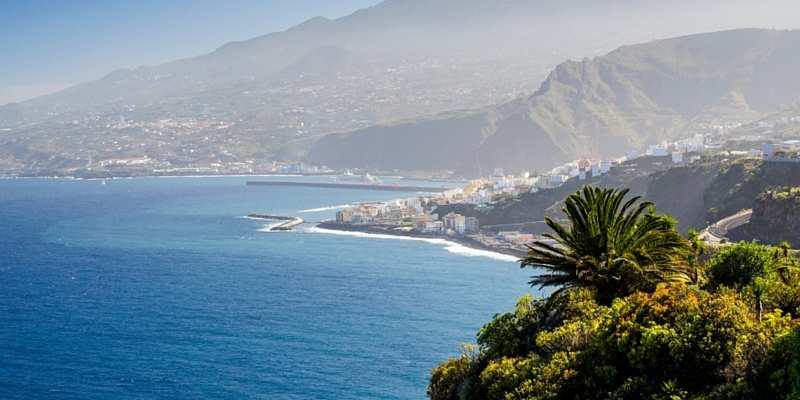 Looking for the best Canary Island? We compare the islands so you can choose the best for your holiday. At Holiday Extras we've picked up our fair share of travel tips, and we've chosen the very best for you here to help you travel better. After all, when travelling to somewhere new, it can be hard to know exactly how to make the most of you trip, such as where the best places to eat are, or simply how to relax on holiday. In Travel Tips, you'll find videos, articles and first-hand accounts on how to travel better, regardless of the destination. Inside you'll find such tips for travelling such as: how to holiday on a budget, what are the best beaches in Europe and even how to plan a stag or hen do abroad! 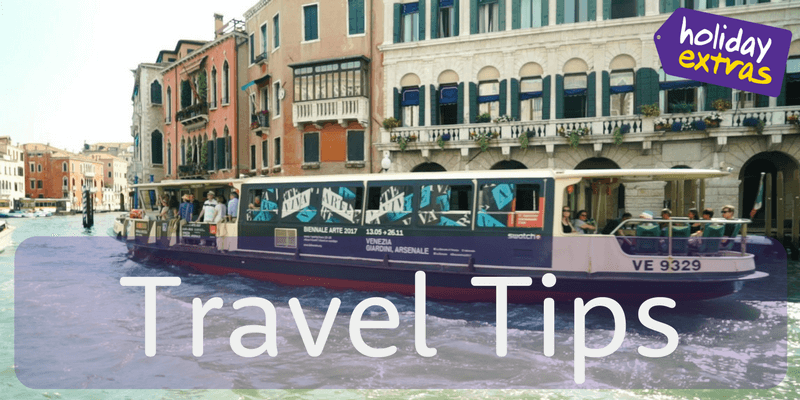 Think we've missed any terrific tips for travelling abroad? Let us know so we can spread the word. 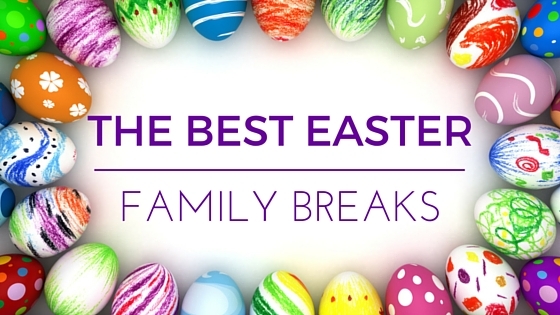 Take a look at our pick of the best breaks for families this spring. 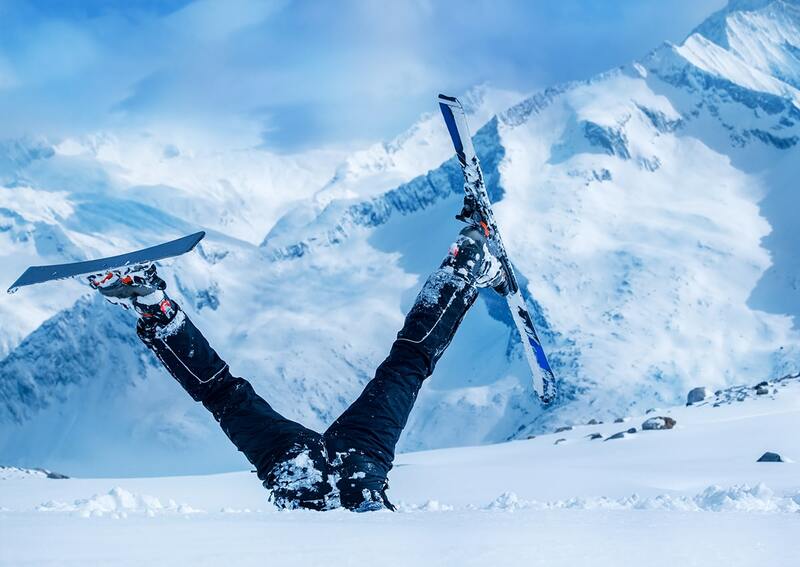 Our comprehensive guide to taking to the slopes for the very first time. Find out how to take the hassle out of your holiday in 2019. We could all do with some advice on how to holiday on a budget. 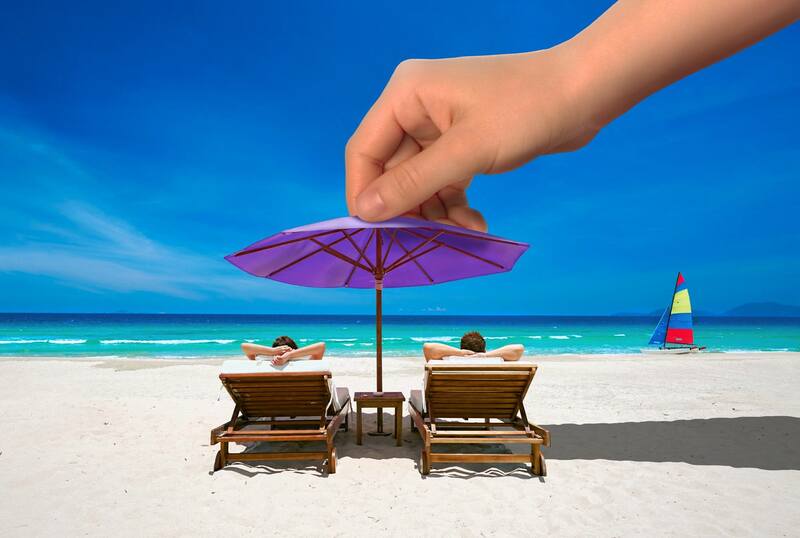 Check out our guide on how to have an enjoyable budget holiday. 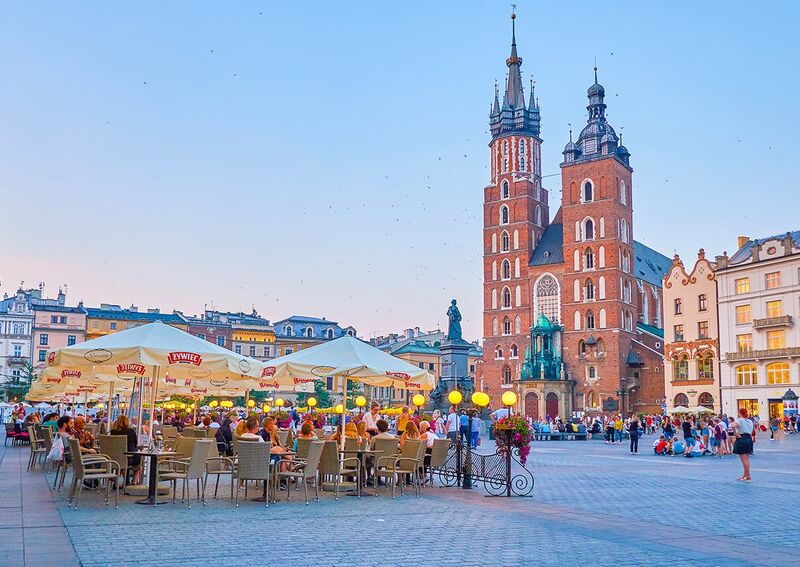 These are the most popular holiday destinations for Brits - where will you go? How can you get the most out of your holiday? Our exclusive Holiday Extras travel guides are downloadable, meaning you can read handy travel tips anytime, anywhere! Summer Solstice is just around the corner on 21st June, so there's still time for a quick getaway if you want to embrace some midsummer madness. We scour the globe to find better destinations for our Travel Guides to help you travel better. Let us help inspire your next trip as we visit the likes of Iceland, Venice, Florence and many more beautiful locations. Expect travel tips, hidden germs and local advice as we leave no stone unturned to help you get the most out of your holiday. Already booked your trip and want to know how to get the most out of travelling? Then head over to Before You Go; here we have all the hints and advice to give your holiday a better start. Inside you'll find guides on How to Cope with a Fear of Flying, How to Get the Best In-Flight Meals and How to Get Through Airport Security Fast, just to name a few. Here at Holiday Extras we also want to help you to have Better Travel Experiences. If you're curious about How to Travel Sustainably, or where the Best Places to Celebrate LGBT Pride Around the World are, we'll show you how to travel better and do some good along the way. We'll also keep you up to date on our work with the Travel Foundation and other charity partners. 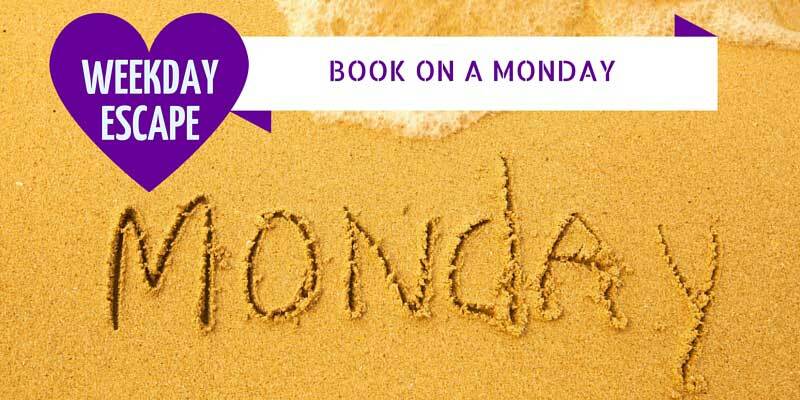 Why not take a look at some of the ways we at Holiday Extras can help you travel better and take the stress out of your holiday? Here we'll reveal how you don't need to be rich and famous to enjoy the luxury of an airport lounge in our Secrets of UK Airports Lounges, how recent Car Hire Changes might affect you and that's just scratching the surface. Think we've missed anything? Let us know how we can help you travel better. Want to know how to keep up to date on all the travel news from around the world? Here we'll keep you regularly updated with all the goings-on from around the globe to make sure you're ready to travel better on your holiday. From major flight cancellations to How Brexit Will Affect Your Holiday, we'll make sure you're covered for all eventualities. Got the post-holiday blues? We've got just the remedy with our Things To Do section, where you can find out how to bring some of the holiday home with you when you're back from your travels. That is until travel inspiration has you whisked away to your next trip! Here we'll let you know our Top 10 UK Holiday Destinations are, and the best Travel Twitter Accounts to Follow. Satiate your wanderlust all year round! Let us know what destinations you'd like to see next, and subscribe to our Youtube channel for more travel guides and new videos from our studio. While you're at it, why not like us on Facebook, and follow us on Twitter and Instagram for daily travel content.